The cost-effective LKH pumps are used for evaporation, high-pressure, self-priming and high-purity applications. 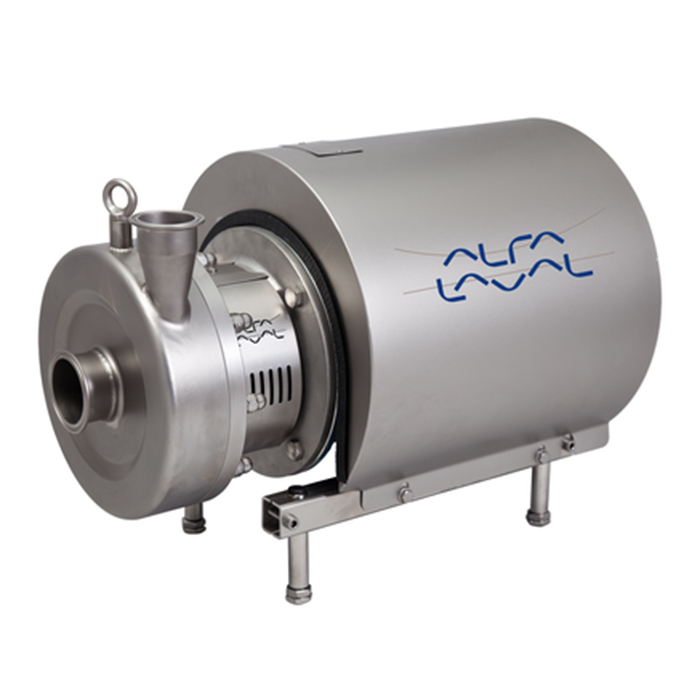 Alfa Laval Solid focuses on initial cost and the self-priming MR pump, used for CIP return applications. 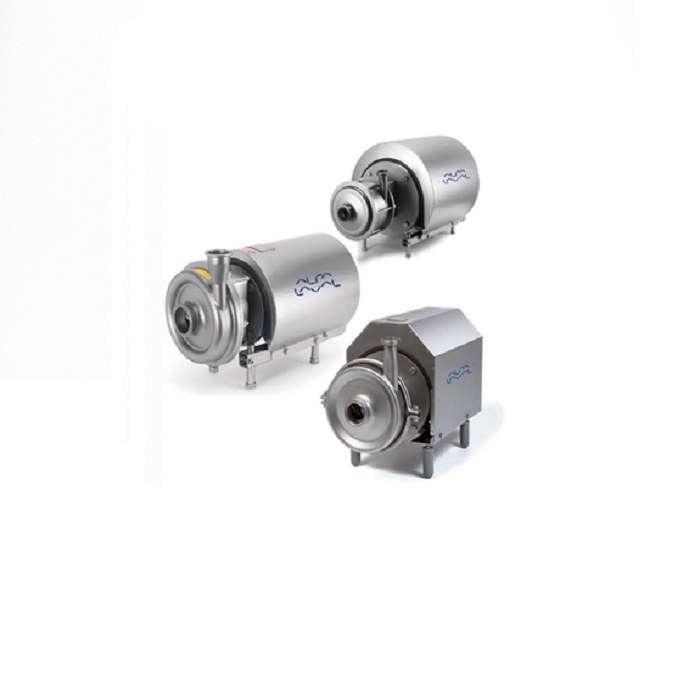 The UltraPure versions meet requirements in pharmaceutical industries and are supplied with Alfa Laval Q-doc, a documentation package providing transparency of sourcing, production and supply chains, and full traceability of all changes in material, procedures or spare parts.